Ye Peddler, open Monday through Saturday, offers a wide variety of unique gifts for all ages. We also offer the ultimate Bridal Registry Service with elegant tabletop and home decor choices for today's wedding couples. 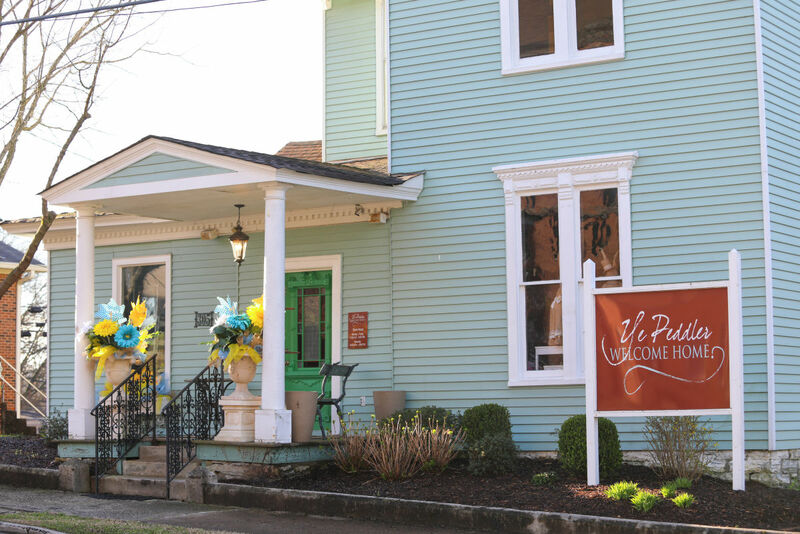 Ye Peddler also has Bridal & Gift Consultants on staff to help with your every need!